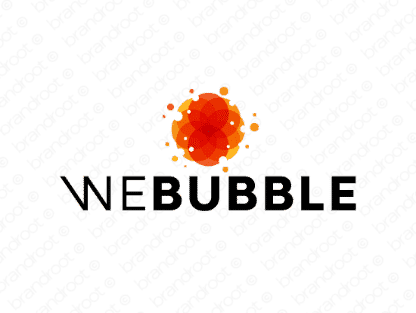 Brand webubble is for sale on Brandroot.com! A brilliantly evocative name that suggests a bustling and ever expanding presence. Webubble is a versatile brand offering unique opportunities for kid friendly media and entertainment services or professional and modern marketing or financial firms. You will have full ownership and rights to Webubble.com. One of our professional Brandroot representatives will contact you and walk you through the entire transfer process.